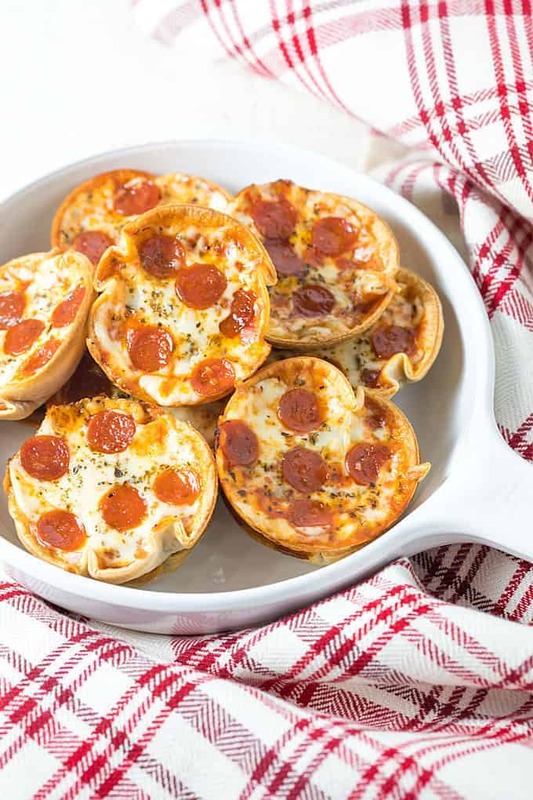 Just 5 ingredients and 20 minutes are all that’s needed for these amazingly delicious Mini Cupcake Pizzas! 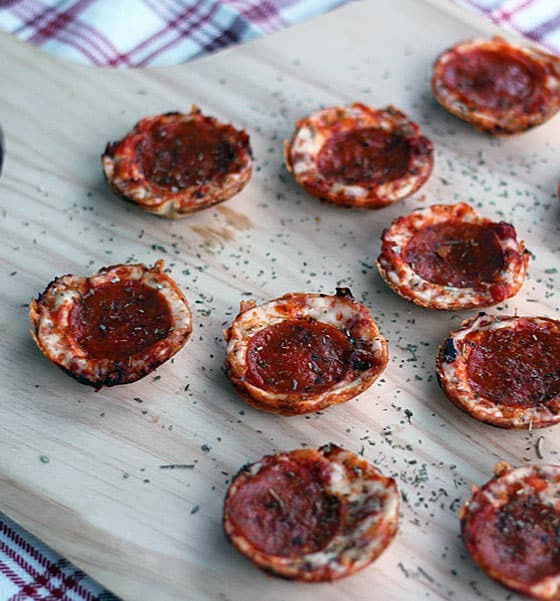 Not only are these little pizzas packed full of flavor, they’re amazingly easy to make. I used a round cookie cutter for cutting the tortilla circles, but you can also use an opened can that has been emptied. 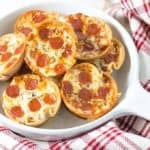 I used miniature pepperonis, but you can also used regular pepperoni and place them on the pizzas whole or slice them into 4 pieces. This was a recipe I posted almost 5 years ago that I had to bring back with new photos to give it justice. Below is my original photo from 2013. 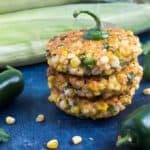 I make these a lot on weeknights and eat a few with a salad for a quick and easy complete meal. They reheat beautifully in my toaster oven; I bake any leftovers at 350 degrees F for approximately 8 minutes. 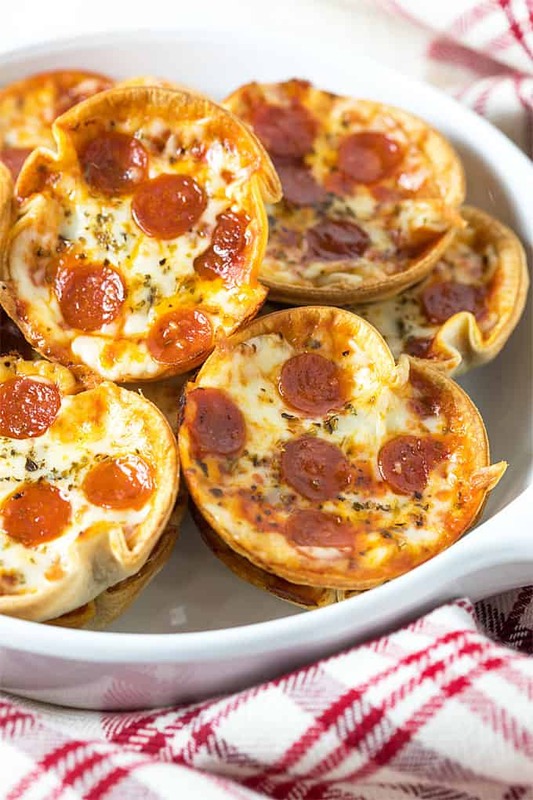 They’re also an awesome appetizer that always get wiped out at every gathering. Adjust the toppings to your personal preference (I’ve also made them with black olives and mushrooms!). 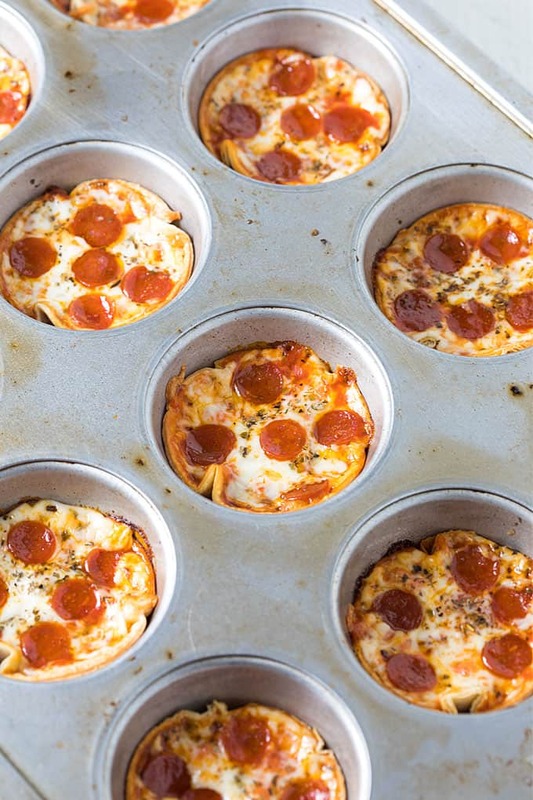 Preheat your oven to 425 degrees F. Spray a muffin tin with cooking spray. 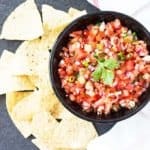 Place tortilla shells on a cutting board. Using a cookie cutter or an opened and emptied can, cut 12 circles from tortillas. 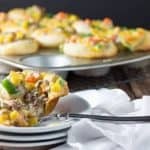 Place tortilla circles into muffin tin and press down as evenly as possible on bottoms and sides to create a small “cup”. 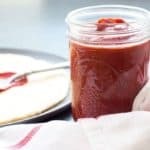 Spoon approximately 1 tablespoon pizza sauce into each tortilla (more or less, to taste). Evenly distribute cheese over each tortilla. Sprinkle evenly with Italian Seasoning. 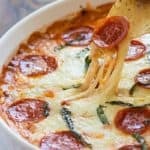 Top with pepperoni (and/or desired toppings). 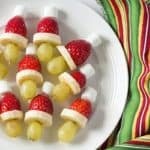 Obviously nothing in my life will be ok until I am feasting on these. They are adorable (!!!!) and sound so delicious! LOVE IT! Making tonight. I hope 12 is a serving size!